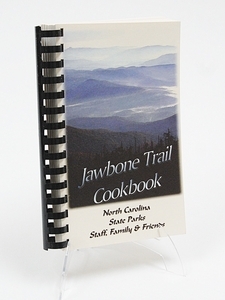 This 196 page, coil bound book is filled with recipes from Park friends, staff and families across the state. The recipes run the full course from soups, dips, entrees to deserts. 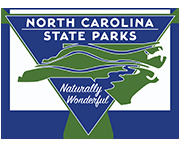 Lightly seasoned with tasty photos and drawings of North Carolina for your added pleasure. Share and enjoy!